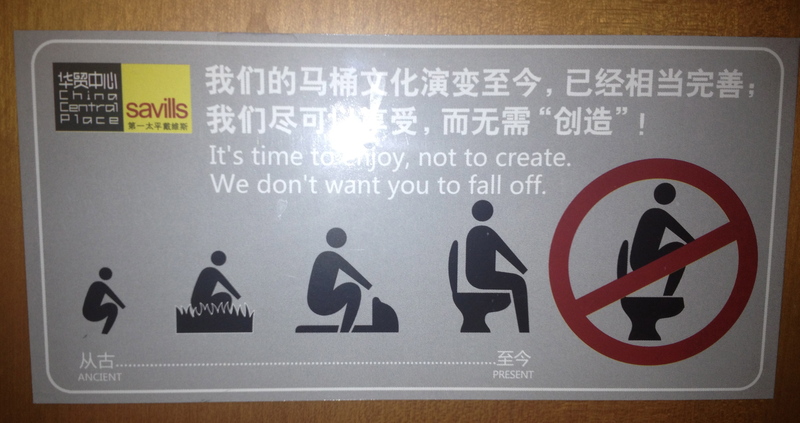 This entry was posted in Uncategorized and tagged "This is China", Translation. Bookmark the permalink. I am flattered that you want to link to my blog post. Please go ahead! I would like to use this image in a TED Talk. Can I ? I can give you the details if this photo was included or not. I am flattered that you would like to use my photo in a Ted Talk! Please do share the details as I will watch it……. Hoping to include this in a blog for Huffington Post. I will credit you. Thanks.